you say the ignition switch is different, if i get a td5 switch will it slot in to the original 110 barrel? a suggestion -- I can wrap these 3 posts into a new one called something like "Td5 loom into a pre 1991 earlier vehicle"
Then it could be a easier for you to have all the info in one post & reference source for others & can be linked to the Tech Archive. All merged into this thread now, so just add any additional questions or info to here. So, are you fitting a td5 loom to a non-td5 engined version? If so, the ignition barrel switches are different...which you've already sussed out. 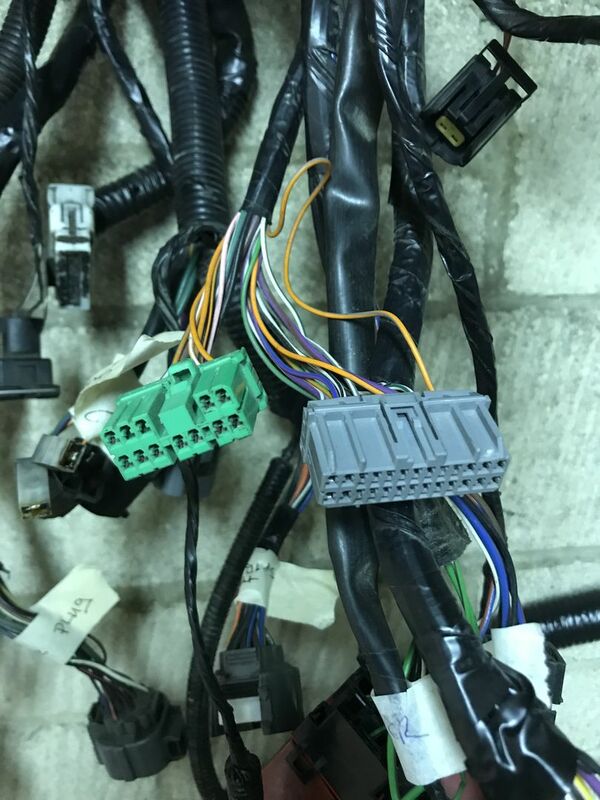 The td5 looms have no ignition triggered heater plug wiring as the ecu takes care of this on the td5 engine. Straightforward enough to work around though. im hoping the td5 switch will fit the excising 1986 110 barrel, is that right scott? If I get time I'll have a look at the the early and td5 barrels in the shed. and more help to those who want to upgrade there looms. Switch pack won't swap over, completely different receiver in the bottom of the barrel. So the above is a 2001 td5 barrel with switch installed. 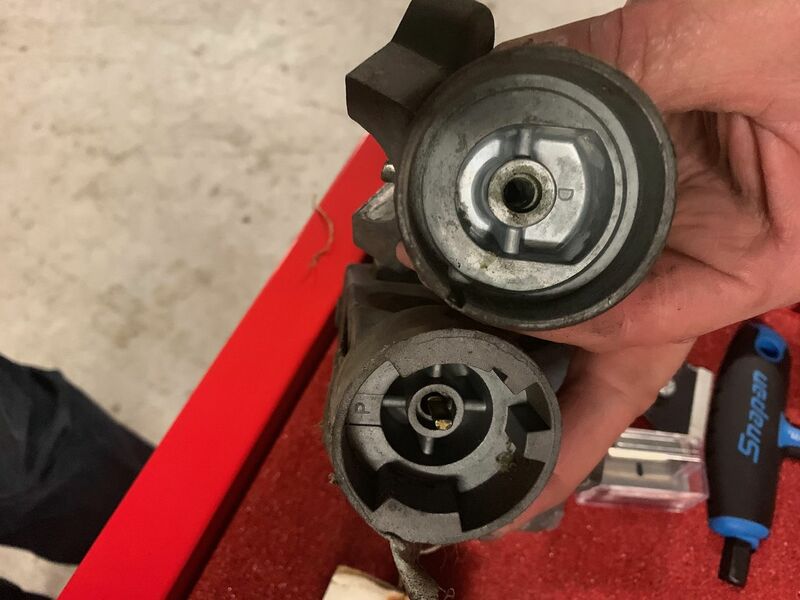 and this is a comparison of the two, the upper one is a Td/TDI era barrel, the lower is the td5 one with the switch removed. Hope that helps. so its new barrel and switch? 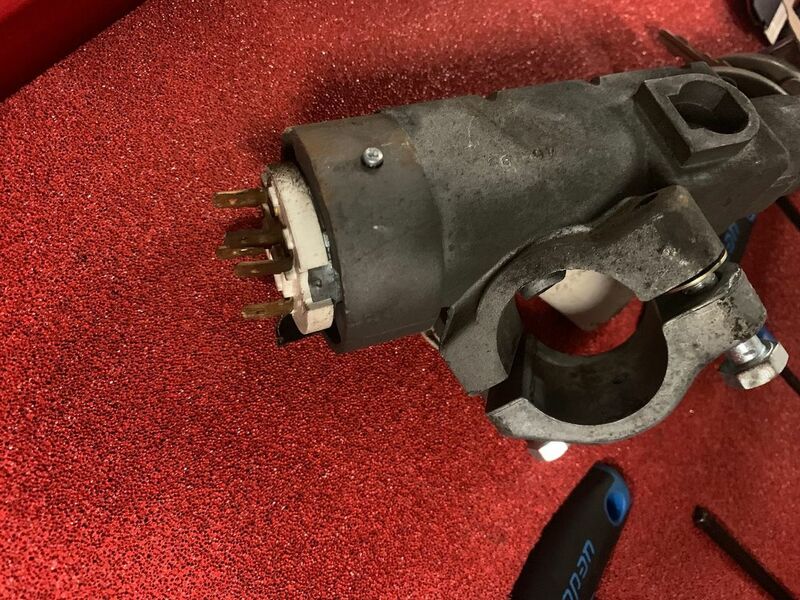 Yes, newer barrel and switch is a straight bolt on to the column affair...you just need to find a suitable method of removing the security shear bolts on the barrel clamp. 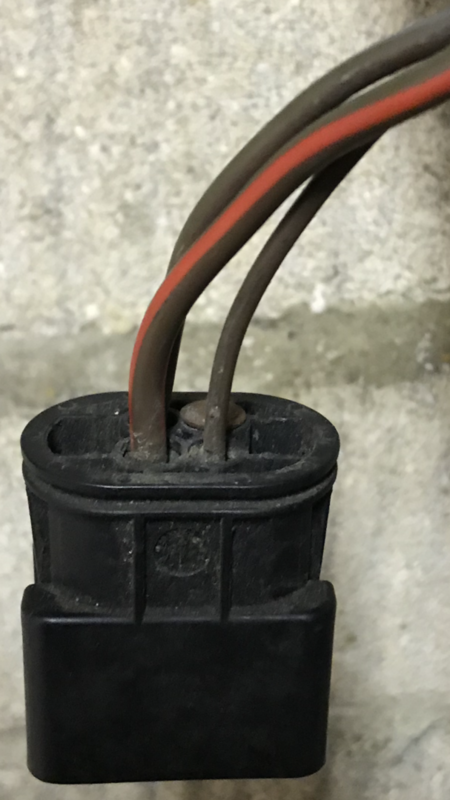 i only need one wire to the starter motor and the main from battery live, I’ve found this plug (see photos) but it has 3 wires in it the brown with red tracer is live if I put a live to it at the relay end so my question is what do the other do? That looks decidedly orange to me, rather than red? So what one is starter motor ignition switch to turn over the engine? 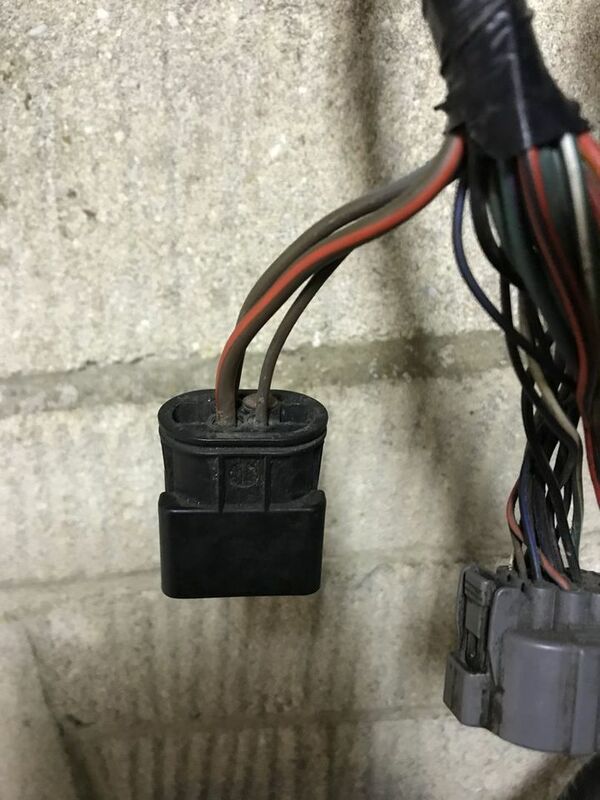 The brown/red one on your connector is for the starter solenoid. 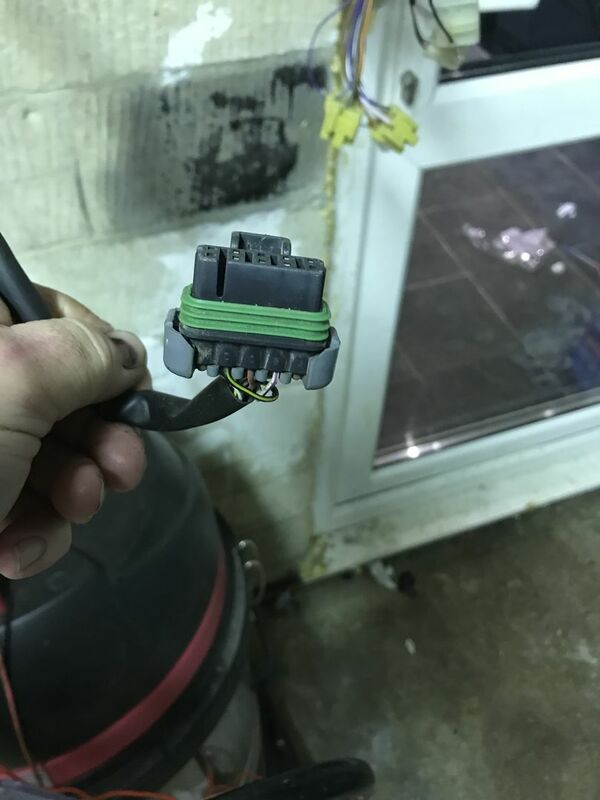 It's fed by the starter relay and ignition switch. The feed to turn the starter motor comes direct from the battery. The brown/red one. 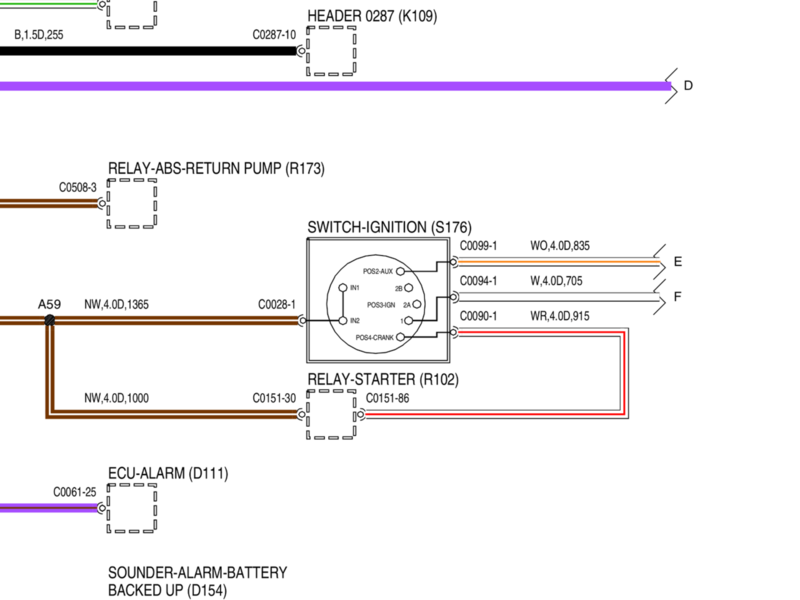 It's fed by the starter relay, which is fed by the ignition switch before that. So I’m right I’m thinking Brown/ red can be used to the starter to turn engine over ? Sorry I had already updated my answer as it might not have been clear enough. Brown/red is just for the starter solenoid, not to turn the starter motor. mat a guess I’d say it’s right hand side of loom drivers side?? 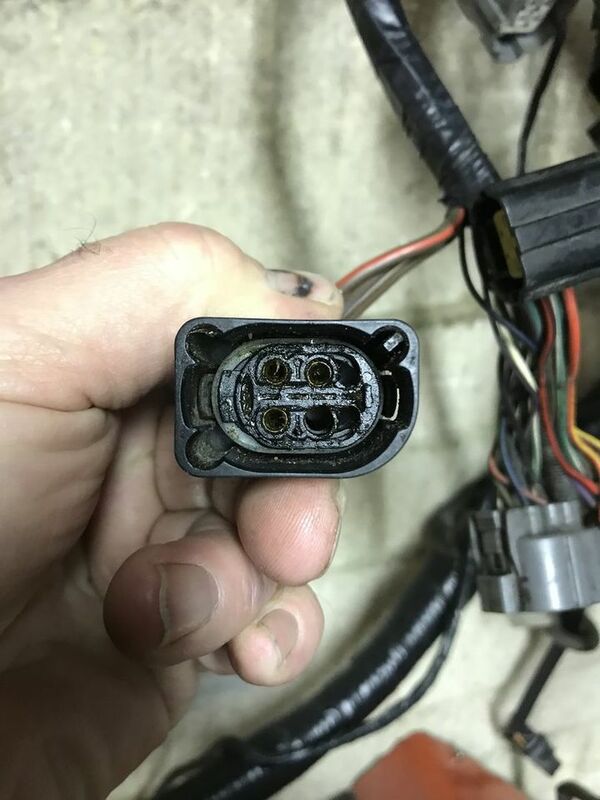 The speedo transducer connector (C0195) is on the engine harness. gray multi plug and green are alarm? and the one below is for the throttle peddle? am i right? 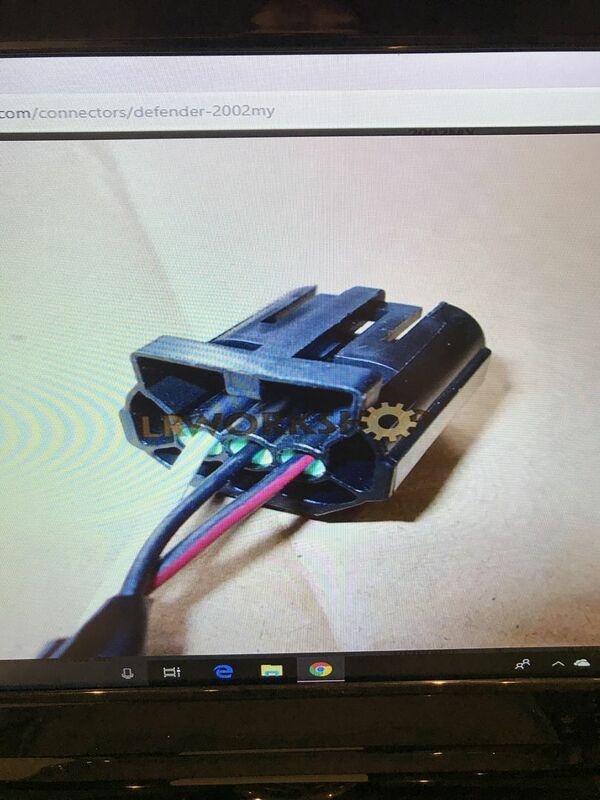 so at a guess its just 3 wires to the transducer from the harness for the speedo signal?